The project is set to be completed by April 2018. The US Air Force has announced plans to award an additional $40.7 million in funding to SpaceX in order to support the ongoing development of its Raptor engine. This decision comes as a modification to the previously established contract between the company and the Department of Defense. In January 2016, the Air Force issued the initial iteration of this cost-sharing award to SpaceX. The idea was to facilitate the development of a new engine the service hoped would end their reliance on the RD-180, which powers the Atlas 5, a Russian-manufactured component. Valued at $33.6 million, the initial award was issued under the proviso that SpaceX would contribute the lion’s share – $67.3 million – toward the development of the project. This was then further supplemented with a further $16.9 million in June 2016. The Air Force’s documentation doesn’t give any further insight into what the project details, other than that testing will take place at NASA’s Stennis Space Center, the Los Angeles Air Force Base, and SpaceX’s headquarters in Hawthorne, California. The documentation does confirm that development is slated for completion by the end of April 2018. The Raptor will also play a key role in Elon Musk’s ambitious BFR, which is set to offer significant advances in space exploration and potentially, the way we travel here on Earth. However, SpaceX representatives have indicated that the engine might also be utilized to replace the Merlin components currently used in its Falcon rockets. While very little has been made public about SpaceX’s collaboration with the Air Force, earlier this year we saw the two entities work together to carry out a launch at Kennedy Space Center. A Falcon 9 rocket was used to ferry an X-37B space plane into the atmosphere. Its safe return to Earth marked the tenth successful landing of a Falcon 9 rocket to date. 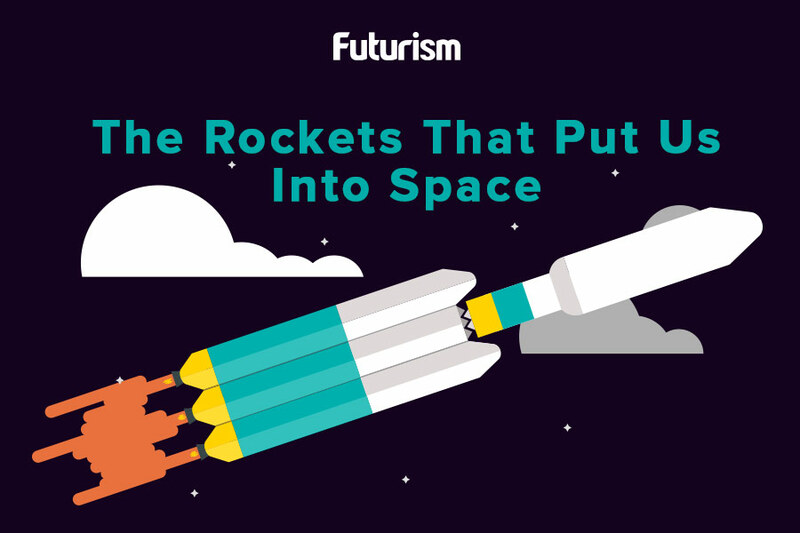 Private companies like SpaceX are pushing the limits of what we can travel beyond the blue sky. Collaborative projects like this mean government agencies like NASA and branches of the armed forces like the Air Force can take advantage of cutting-edge technology – while simultaneously lending financial support to ensure that evolution continues to carry new ideas into the future.